- Easy to set up and use with your favourite games. 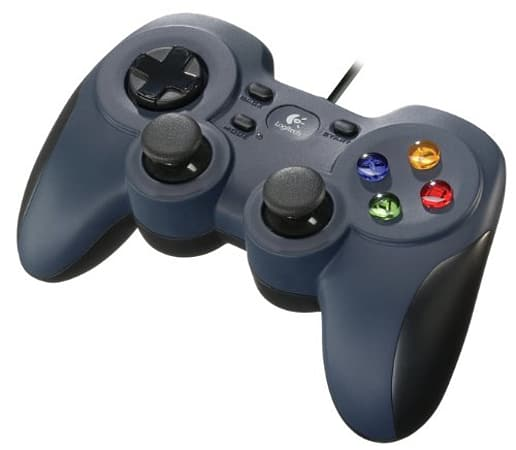 - For your games that do not support gamepads at all, the gamepad can be programmed to perform keyboard and mouse inputs*. - With all the same buttons as an Xbox 360 controller, you can play easier without having to deal with unfamiliar settings. - Makes the D-pad more responsive to quick changes in direction. - Now you can play a comfortable distance from your PC monitor.